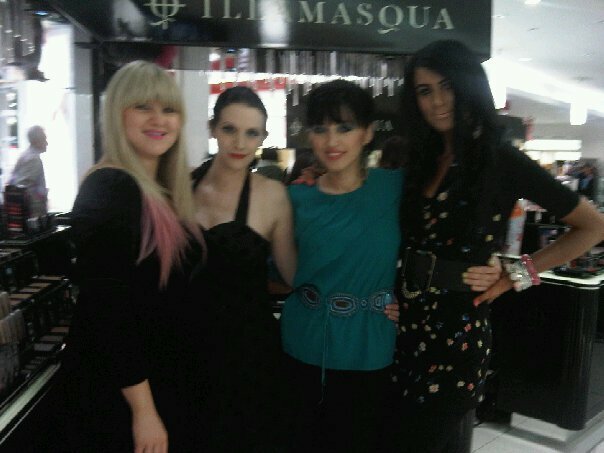 Introducing Illamasqua’s new PR team! 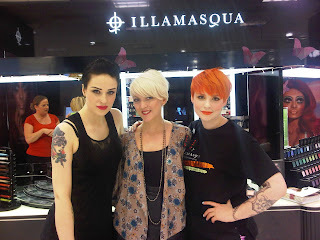 As Illamasqua continues to expand, we have had a few additions to the team! 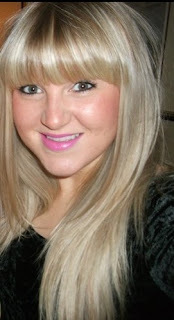 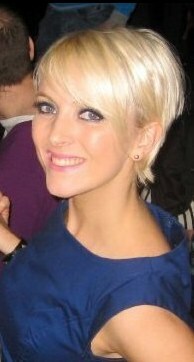 Introducing our new UK PR Manager Nicola Thornton and PR and Press Assistant Melanie Green!